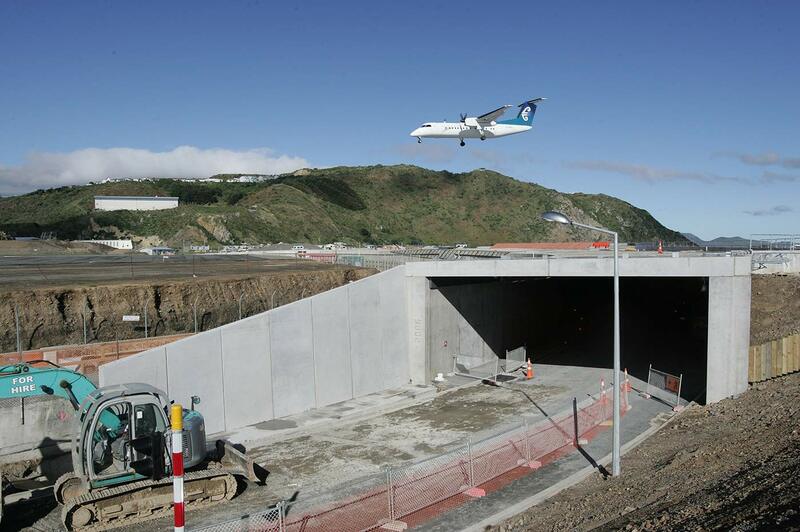 12m wide x 6m high x 190m long cut and cover vehicle tunnel constructed with precast wall panels, pre-stressed pre-cast roof deck panels including roof transverse post-tensioning and reinforced insitu concrete roof topping ground beams. 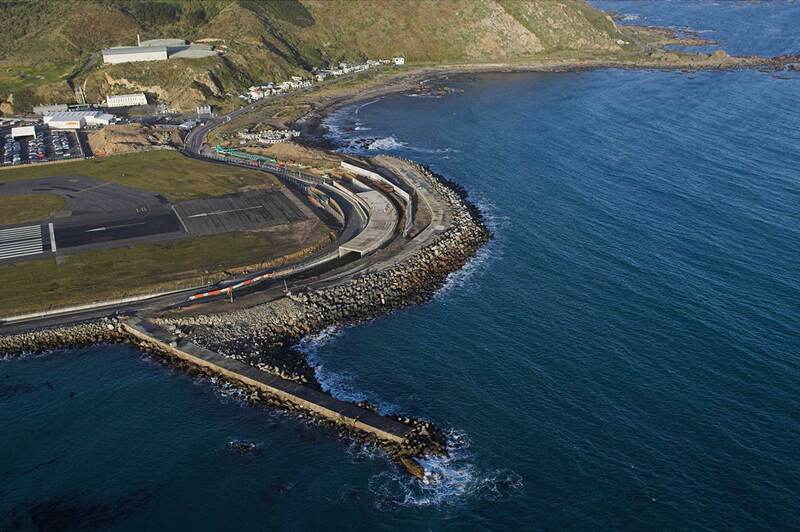 Programme: The contract works were completed on programme due to CSL’s innovative alternative precast design and planning. A CSL re-design of the proposed insitu concrete wall produced a more cost effective solution and reduced the overall construction period. Quality: The Project Quality Plan drawn up and observed was in accordance with the company’s AS/NZS ISO9001:2008 certification. There were no significant defects requiring remedial works. Traffic Management: A specific traffic management plan was produced for this project. 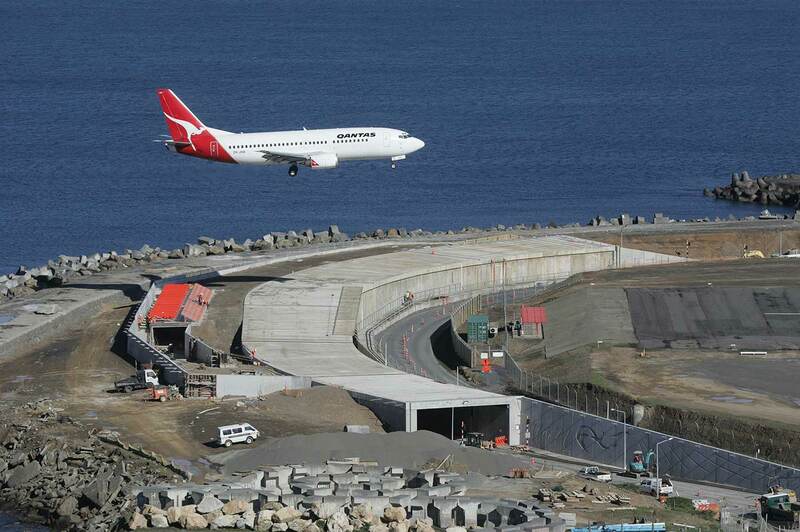 The project required that we operate on and adjacent to the existing road and within the “Live Air Traffic” envelope. The project required a high level of liaison between the various stakeholders and Airport operations. Our ability to carry out work during relatively short breaks in the flow of traffic both air and road was critical to the success of the project. The majority of the works were constructed between 0000hrs and 0530hrs in a “live” traffic situation, in this case aircraft and road traffic. The innovative design approach used also allowed works to be constructed safer and faster having less impact on both road and air traffic. There were zero traffic incidents on this project. Health & Safety: A site specific Health and Safety Plan was implemented and observed in accordance with the company’s secondary level requirements for ACC WSMP. There were zero LTIs or serious incidents. Environmental: There were no environmental incidents or significant environmental impacts during this project. The project involved working in a highly sensitive public and airside environment requiring particular focus on noise, dust and construction rubbish control. Public Relations & Cooperative team approach: This project required close liaison with our Main Contractor and all other stakeholders involved in road and air traffic. We held regular meetings with the project team to ensure that the objectives of the stakeholders were achieved. Management/Administration: All aspects of the contract management processes were met including reporting, communications, financial control and risk management.